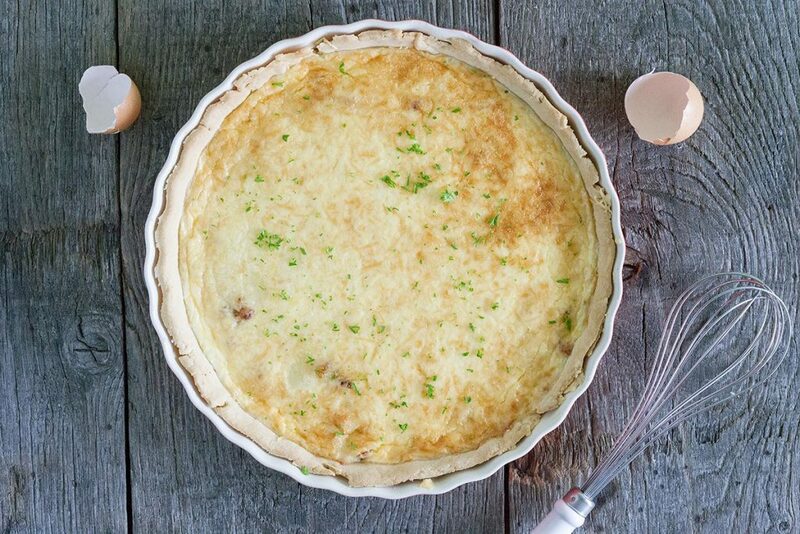 A classic quiche Lorraine, with only a few ingredients; bacon, crème fraîche, eggs and a homemade pie crust. Very easy but so tasteful. 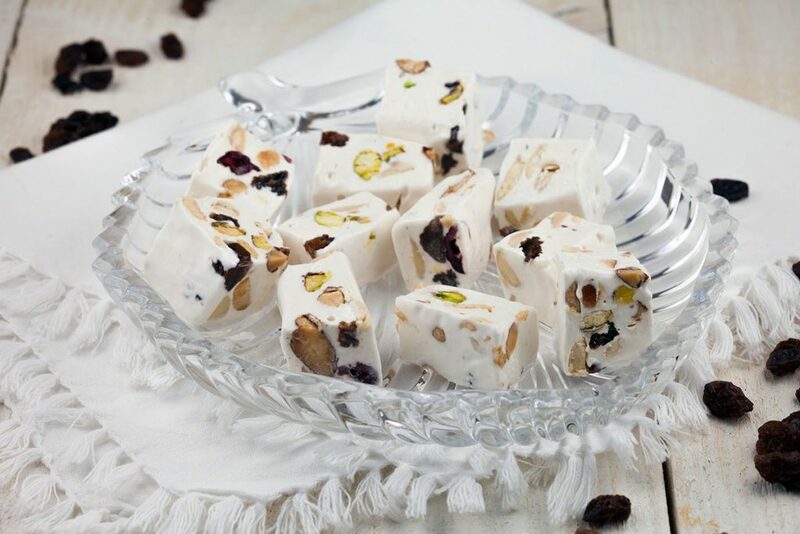 If you ever tried the chewy soft homemade nougat, you can’t get enough and need another bite for sure! A real big of sweet goodness? You need this! Don’t have much cooking skills? Still want to impress friends and family? 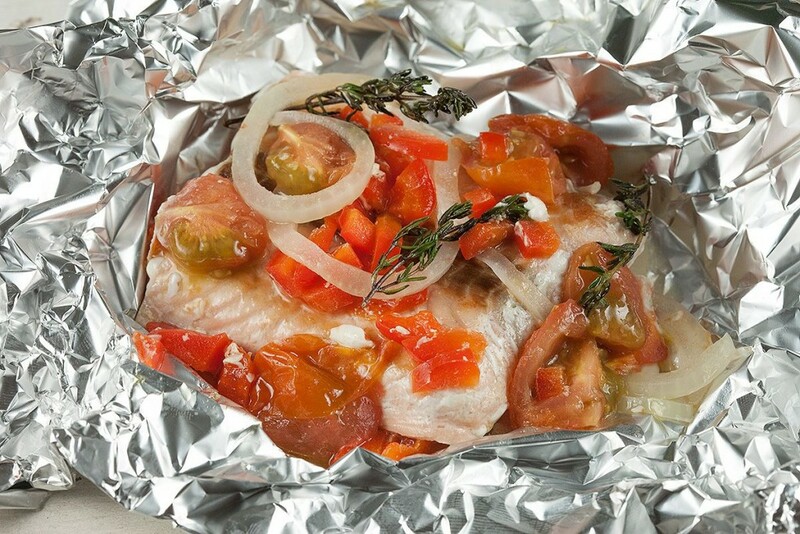 Try this salmon baked in foil recipe (papillote), ready in 25 minutes. 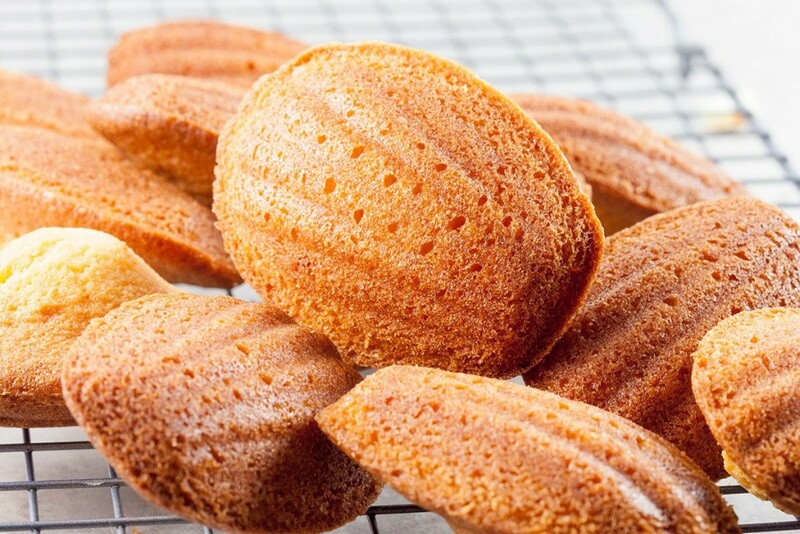 Classic French madeleines are very easy lovely looking and tasting mini cakes. 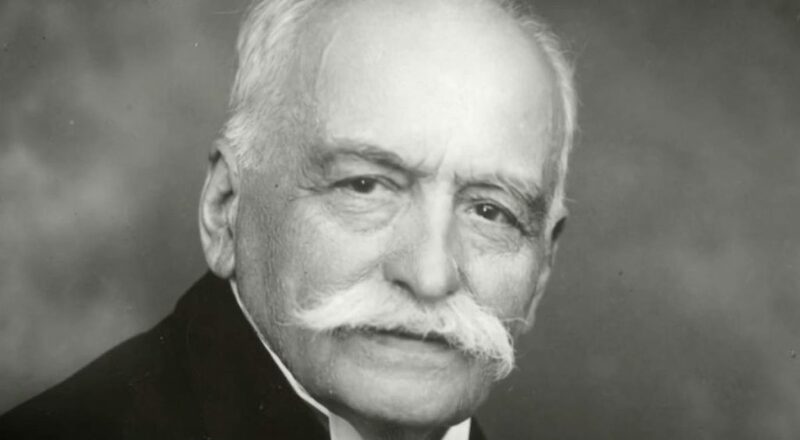 They get even better using beurre noisette. Ready in 20 minutes. 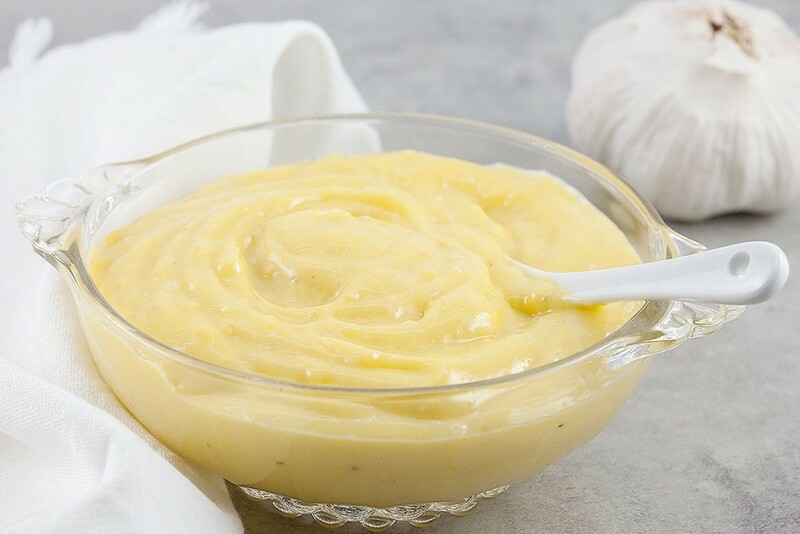 Aioli dipping sauce is a cold egg and oil emulsion with olive oil and garlic. 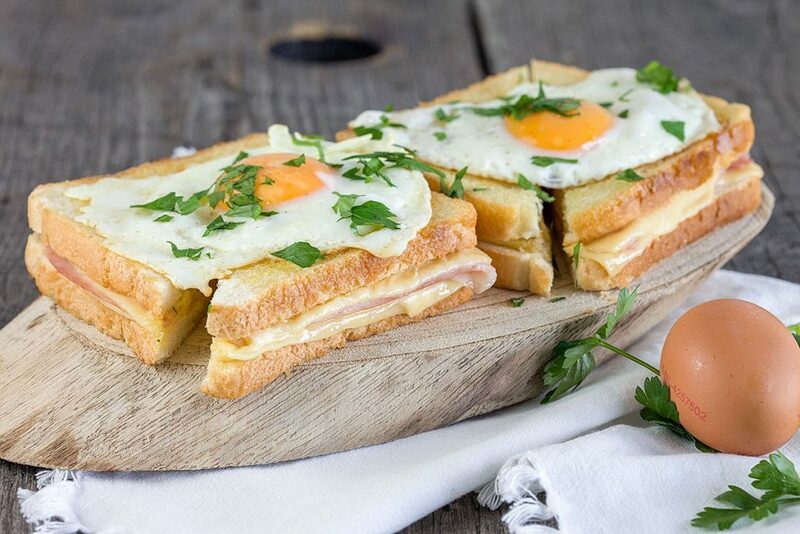 Perfect for tapas, at parties and goes great with a lot of main course dishes. 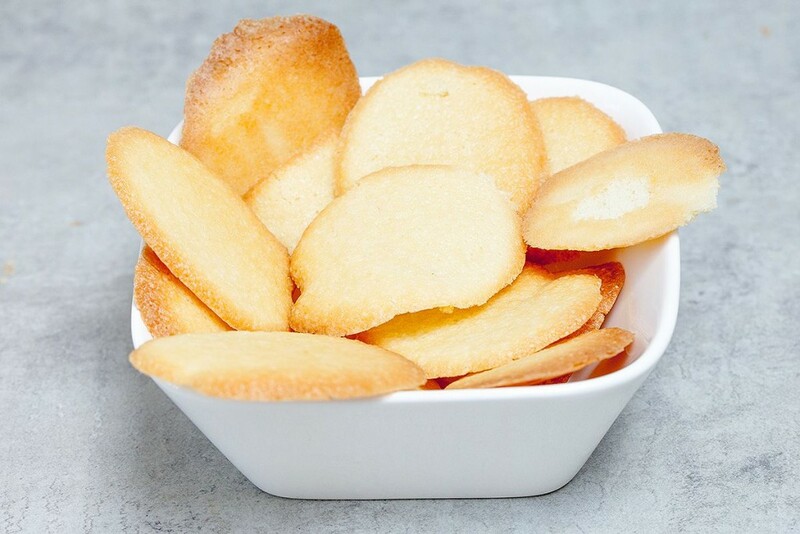 Light and crunchy tuile biscuits are a traditional French recipe. Soft and fragile when they come out from the oven, great for coffee or tea. 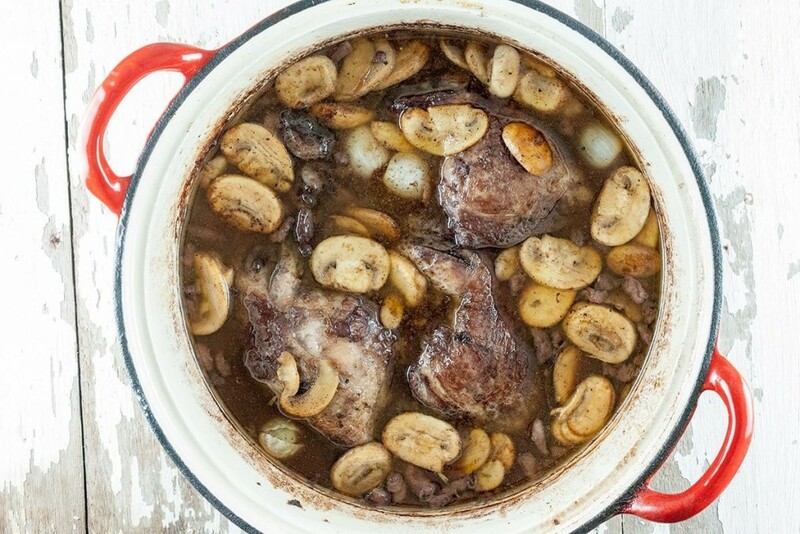 We’ve recently made and published the five French mother sauces used all over the world in restaurants, hotels, and professional kitchens. 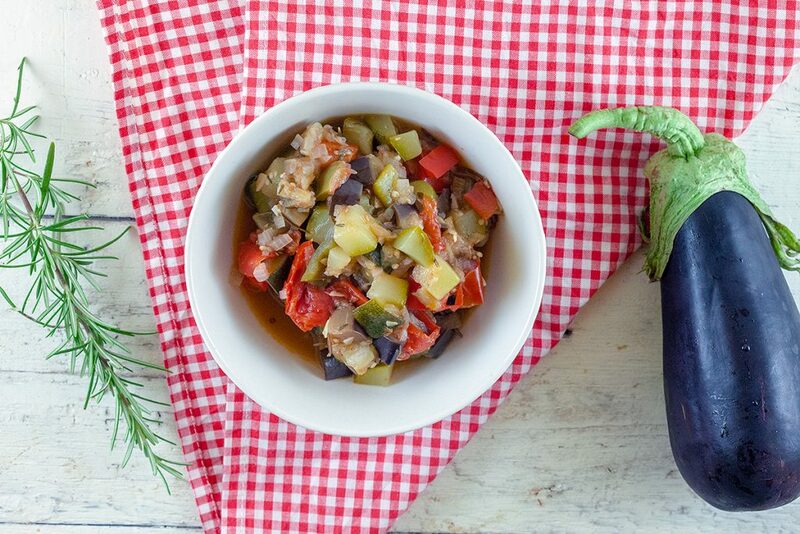 These 5 sauces act as a building block for creating other dishes. 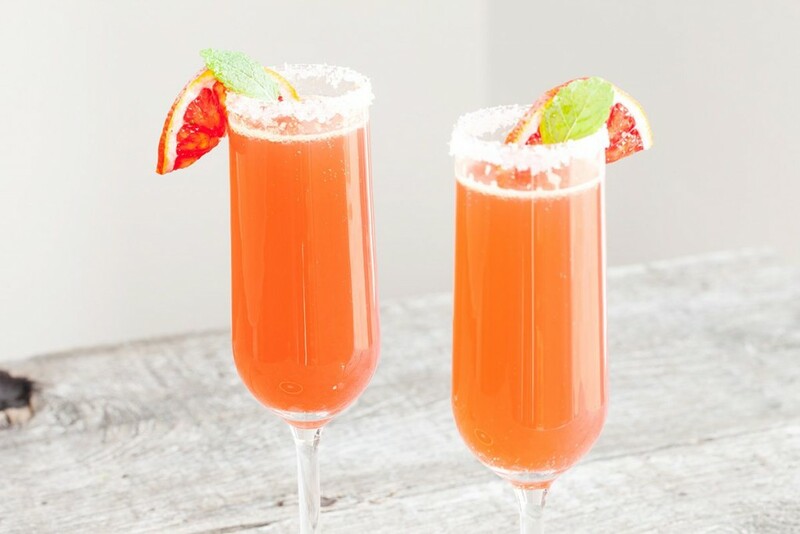 Very refreshing and easy to make cointreau fizz blood orange cocktail. Takes only 5 minutes, which means more time to enjoy it in the sun!